CoMA Maastricht is the first CoMA ensemble outside the UK. 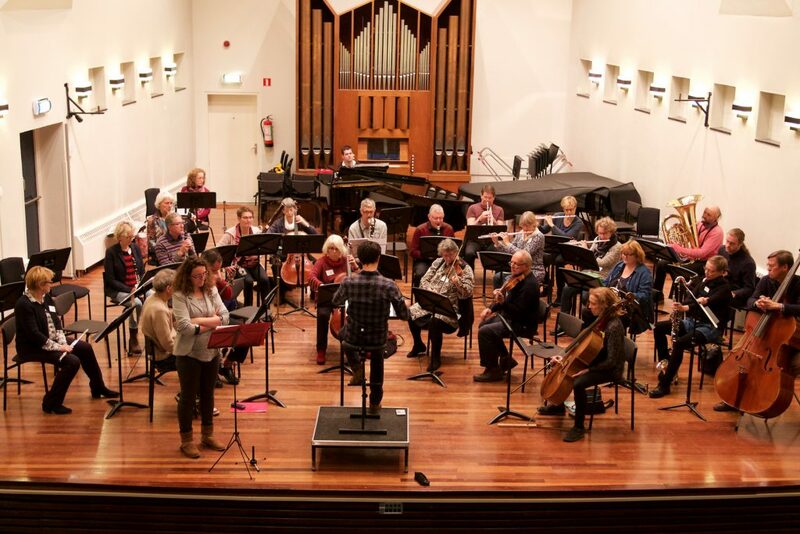 It was established in January 2013 following a Contempory Music for Amateurs weekend in 2011, organised by Wind Ensemble RAAK with involvement of CoMA members from the UK. It has eight enthusiastic amateur musicians and conducted by the young globe trotter Txemi Etxebarria (born in Spain, studied In Maastricht and currently in Antwerp). The members come from all around the south of Limburg, so we are truly a regional ensemble. Our most recent event was on 13th May – a presentation of new works composed for the CoMAMaastricht Ensemble by young (some student) composers. This event takes place in collaboration with Intro in situ, a professional ‘laboratory’ for contemporary music, based in Maastricht. 11th October: Allcomers Event – A whole day for instrumentalists and (hopefully) singers to enjoy new, especially composed works for this event. Also with Intro in situ. from 09.30 – 12.30 in the music school Kumulus in Maastricht.